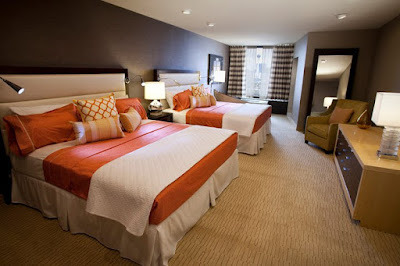 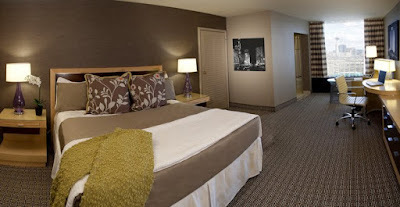 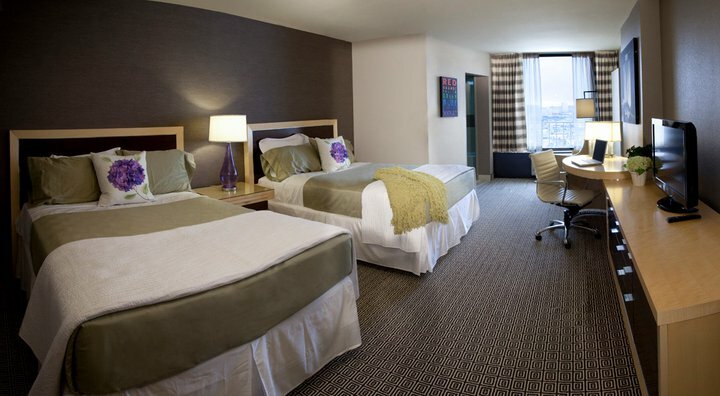 The Plaza hotel downtown on Fremont Street recently posted pictures of their new remodeled rooms on their facebook page. The hotel is scheduled to re-open later this summer. The Plaza used many of the furnishings for their new rooms from the stalled Fontainebleau project.